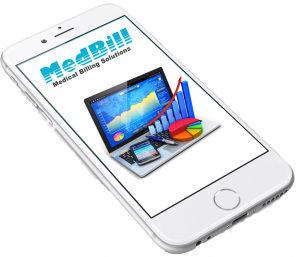 The MedBill electronic health record (EHR) is a digital version of a patient’s paper chart. 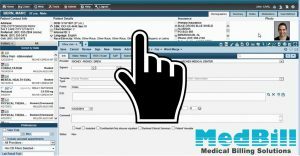 MedBill’s EHR is real-time, patient-centered records that make information available instantly and securely to authorized users. 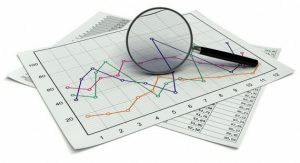 While an EHR does contain the medical and treatment histories of patients, an EHR system is built to go beyond standard clinical data collected in a provider’s office and can be inclusive of a broader view of a patient’s care. 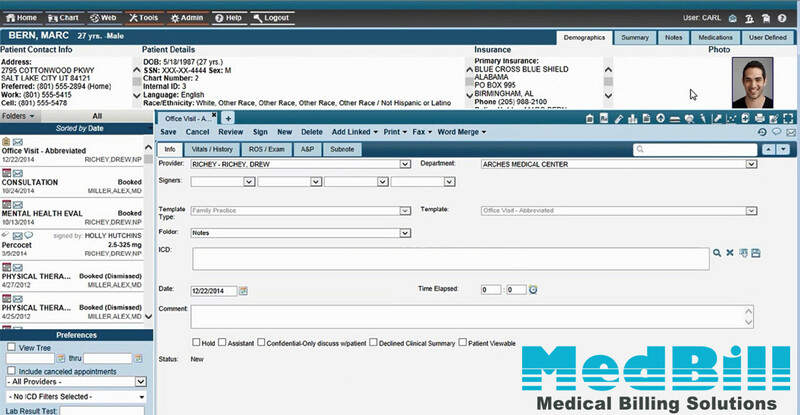 Charting is customized to your workflow and available on nearly any desktop and mobile device, giving you untethered access and maximum face-to-face patient interactions. 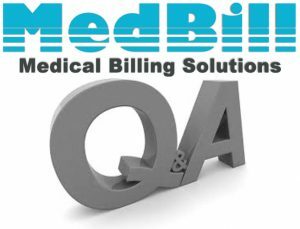 Engage with your patients online -payments with a credit card.